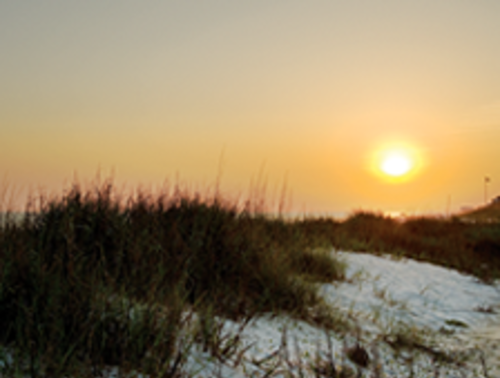 Have an idea you'd like to submit to the Panama City BeachCVB or Bay County TDC? Fill out the form below and we'll be in touch. Check out a sunset at one of our great beaches!